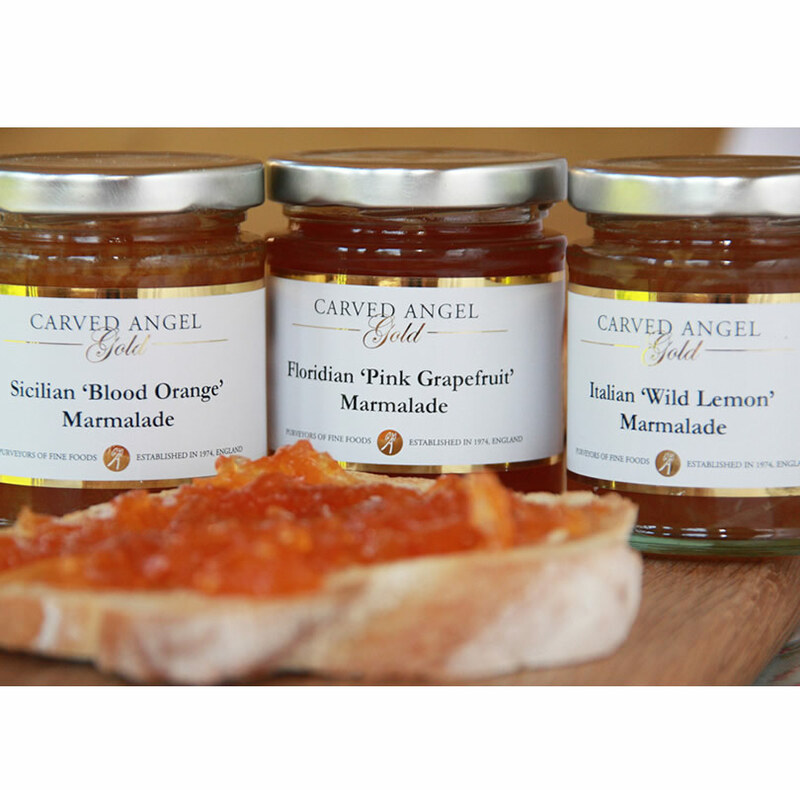 A collection of three amazing marmalades to bring a zing to any breakfast table. 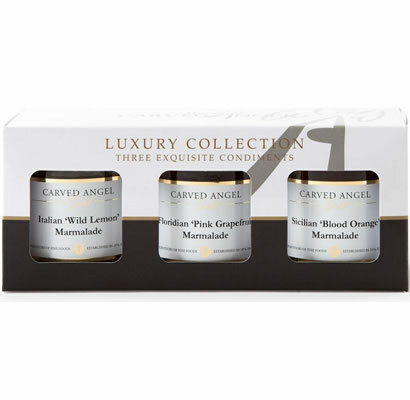 Delicately produced in very small batches and packed with a high content of fruit. 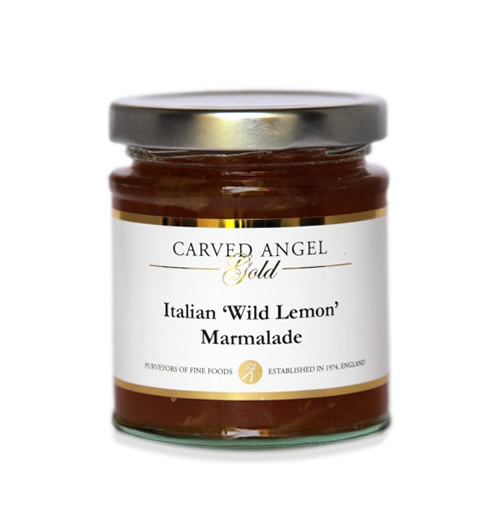 These marmalades are intense but not overpowering and still maintain a real delicacy in their flavour. 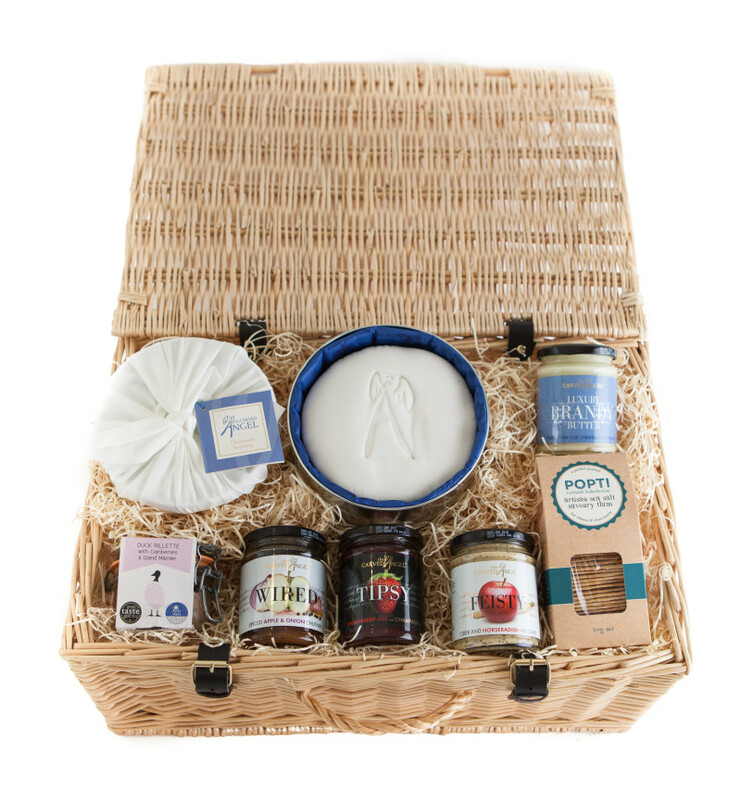 Hot toast, fresh pancakes and patisserie will be roused, whilst mix with some beautiful olive oil for a salad or fish dressing that will transport you to a world or sunshine! 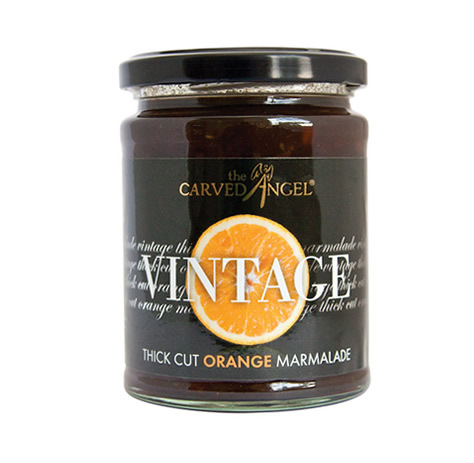 True versatility in a marmalade.